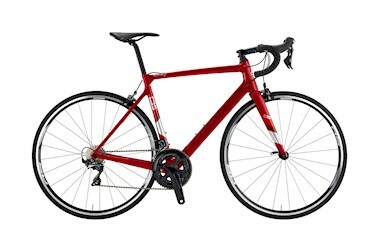 The CRS is an entry-level bicycle in the carbon-fibre range. A monocoque frame that reflects the philosophy espoused by Colnago over the years, producing cutting-edge technological solutions and next-generation designs. The CRS caters for the needs of cyclists who seek a durable product with uncompromising quality standards and which is able to measure up to the aesthetic design of bicycles in a higher price bracket.